"Committed to your family's safety and health"
Testing for radon levels in Denver is critical to your family's health and safety. Over 52% of the homes in Denver have what is considered a high radon level. Living in a home with high radon levels could be compared to having over 200 chest x-rays per year! Get your house tested today, simply fill out the radon testing form and one of our staff will follow up immediately to get your radon test scheduled. A2Z Radon is a complete Denver Radon Mitigation Company, offering complete radon removal/mitigation and radon testing. We provide radon detectors to protect you and your family from high levels of radon. 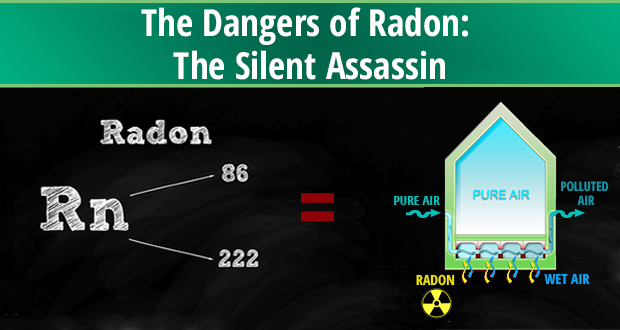 Living with high radon levels in your home is dangerous! Thousands of radon related deaths could be avoided with regular testing and installation of a dependable radon mitigation system. A2Z Radon provides free radon mitigation estimates to homeowners, we can help bring radon levels well below the EPA recommended level of 4.0 pCi/L. Have peace of mind and <b>know</b> that your family is breathing safe. A2Z Radon is an accredited business with the Better Business Bureau since 2002 with an A+ business rating. A2Z Radon has never received a customer complaint ever. Check out our Better Business Bureau profile by clicking this link or the Better Business Bureau logo below. Regardless of whether you have just purchased your home or have been in your home for the past several years, it is imperative that you test for Radon. 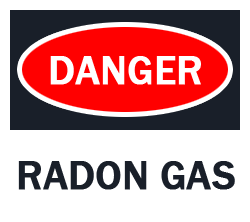 Radon is a colorless, odorless gas that is extremely toxic. If your Radon tests come back with a score of 4.0 pCi/L or higher, you will need to look into mitigation. There are several different ways to mitigate Radon, this covers some of the basics. We have compiled some of the more common questions and answers about Radon. This is a good place to begin. 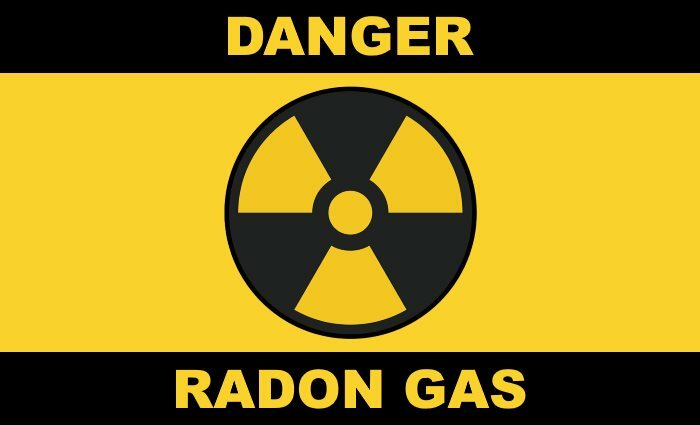 Radon is colorless, odorless radioactive gas that is produced by decaying uranium. What is an okay level of Radon? There is technically no level of Radon which is acceptible. A2Z Radon is a locally owned and operated business, we are not part of some large corporate system. So customers are still customers for us, not account numbers. A2Z Radon has worked very hard to maintain an A+ rating with the Better Business Bureau. You can see our stellar record and rating with the Better Business Bureau on our member page. A2Z Radon staff and technicians alike take our business very serious as we know that your family's safety depends on a job well done. Our services are competitively priced with outstanding service and dedication to a successful completion. A2Z Radon helped us test and find high levels of Radon in our home, they gave us a couple of different options and was able to help us decrease our radon level significantly. Please let us know if you have any questions or concerns. Simply fill out the form to the right and one of our staff will follow up with you the same business day.